Over the past four decades, Rick Springfield has worn many hats as an entertainer and performer. The creator of some of the finest power-pop of the ’80s, a Grammy winning singer, songwriter, and musician who has sold 25 million albums and scored 17 U.S. Top 40 hits, including “Jessie’s Girl,” “Don’t Talk to Strangers,” “An Affair of the Heart,” “I’ve Done Everything for You,” “Love Somebody,” and “Human Touch.” He’s an accomplished actor who has starred opposite Meryl Streep in the feature film Ricki and the Flash, gave a chameleonic performance as the creepy Dr. Pitlor in HBO’s prestige drama True Detective, earned great reviews for his portrayal of Lucifer this season on the CW hit, Supernatural and most recently played Pastor Charles on American Horror Story. In 2014, Springfield was honored with a star on the Hollywood Walk of Fame, located around the corner from the first apartment he lived in when he first arrived in the U.S. from Australia in 1971. 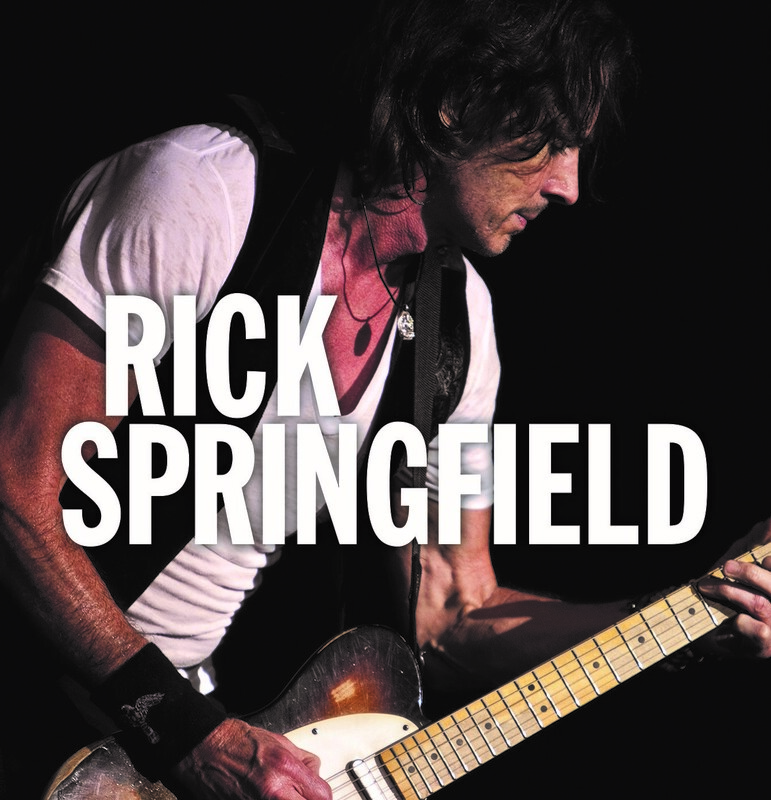 Visit www.rickspringfield.com for more information! Gates open at 10 a.m. Saturday to enter the amphitheater. Wristbands will be placed on all persons entering the venue and will be required to enter or exit the Amphitheater. You will not be allowed to get a wristband for someone that is not present. Once the Amphitheater has reached capacity, individuals can listen to the concert from other areas in the park. No outside alcohol. Coolers and bags may be inspected. Beer, wine, cider (served by Gilgamesh Brewing), and food will be available for purchase inside fenced area and will be monitored in compliance with Oregon Liquor Control Commission (OLCC) regulations. Drinks and Food purchased from festival vendors will be allowed inside the amphitheater. No pets, except service animals. No bikes or skateboards permitted. The concert is free. Donations are encouraged to offset the cost of the event. Call 541-917-7777 for more information.